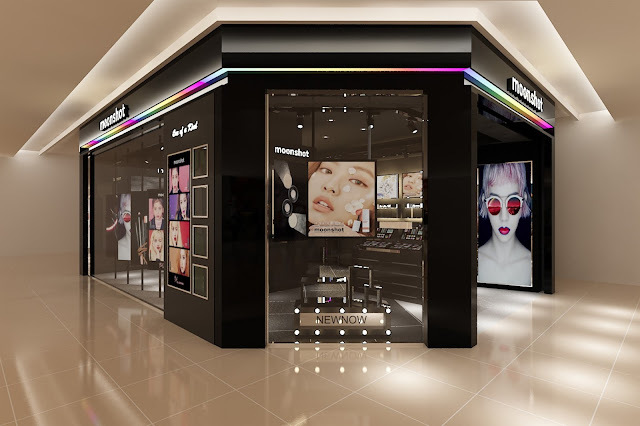 Hey K-beauty fans! 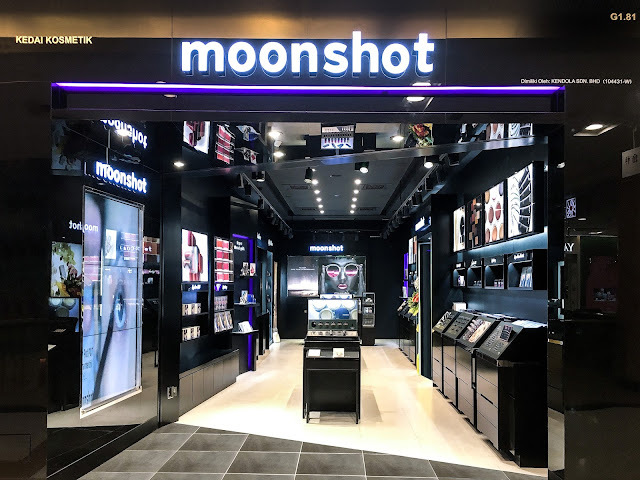 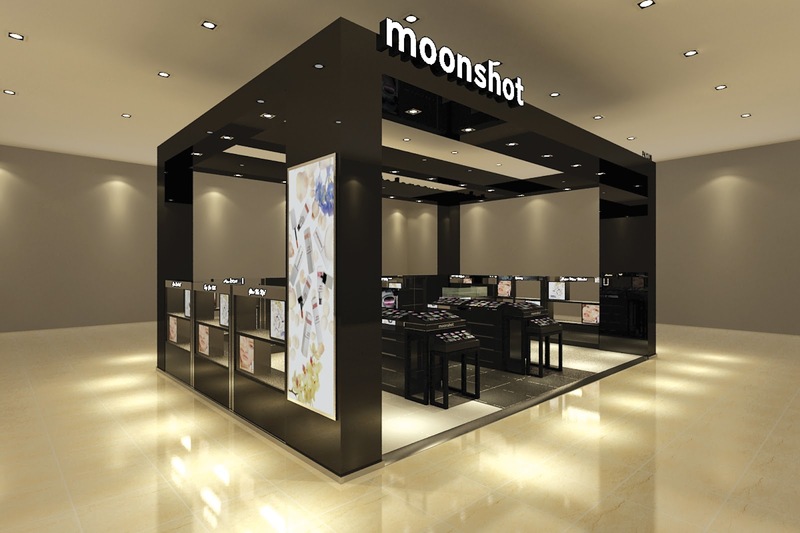 If, like us, you're obsessed with simple and effortless K-beauty makeup your in luck as Moonshot, the brand has opened it's 1st Southeast Asia Flagship store in Sunway Pyramid and 2 more stores in One Utama & Pavilion. 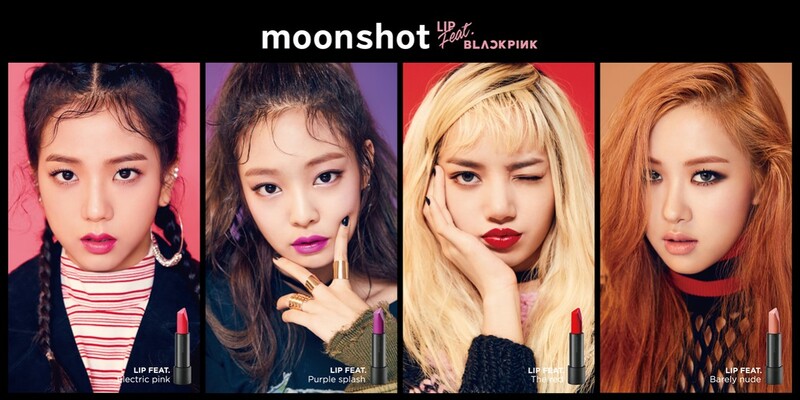 Now you can get these fabulous styles at your favorite malls..
Coming soon on Jan 2018, Moonshot Gurney Plaza, Penang.